Welcome to the BN freight cars page. 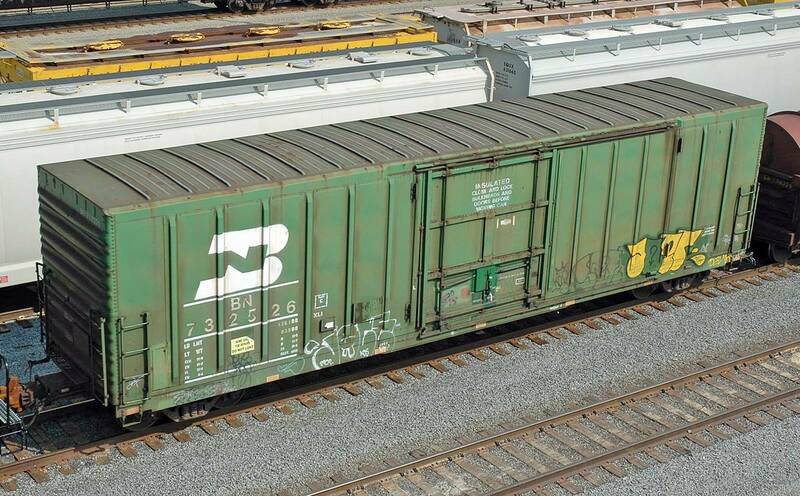 This page is intended to document selected freight cars of the BN (and constituents: CB&Q, C&S, FW&D, GN, NP, SP&S, etc.) railroad.